Marmara Group Foundation visited Anıtkabir (Ataturk's Mausoleum) before the 2019-2020 working period. Dr. Akkan Suver who signed the official Anıtkabir memorial book after the visit, stated that with our civil society identity, we continue our activities in the international arena according to the principles of peace at home, peace in the world. 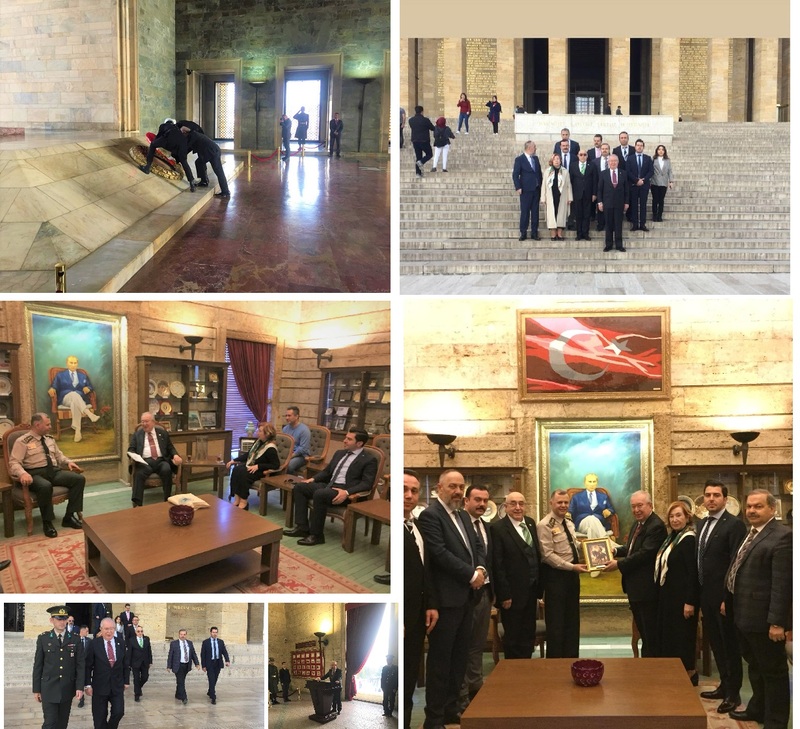 After the visit, the painting of Ataturk was presented by Commander Colonel Mustafa Şencan to the delegation who visited the Commander of Anıtkabir in his office. 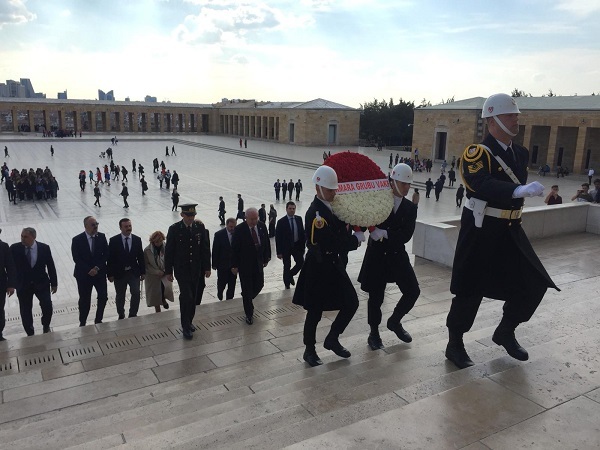 Dr. Akkan Suver wrote the following at the official Anıtkabir memorial book; "The Great Ataturk, we came into your high presence to offer our commitment and respect as Marmara Group Foundation with our civil society before starting our studies in 2019-2020. We are the followers of your works in the international arena together with to be faithfull to the philosophy of peace at home, peace in the world. We are trying to represent Turkish civil society through our activities.